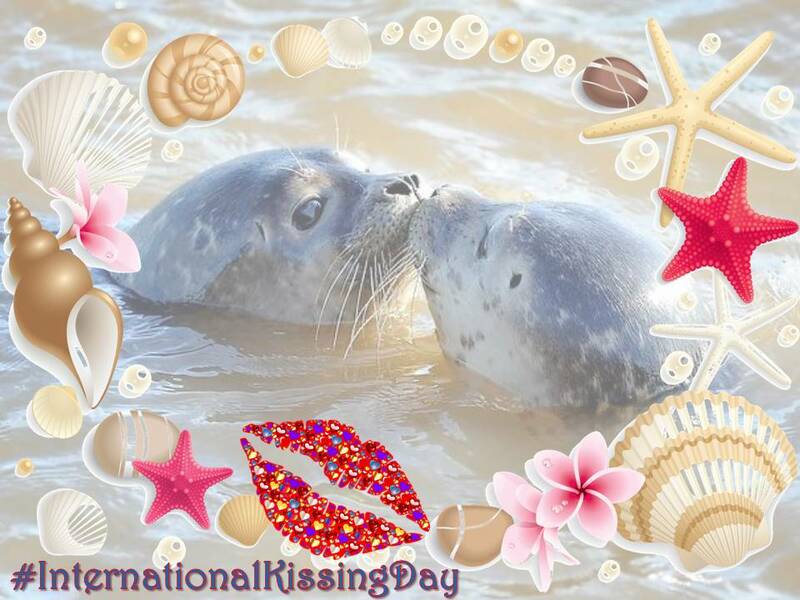 International Kissing Day is also known as World Kissing Day as you would guess it is celebrated in many different countries. Little is known of when it first started but it is believed to have been right here in the UK in the 19th Century. To find out more about the day visit Holidays Calendar by clicking HERE. 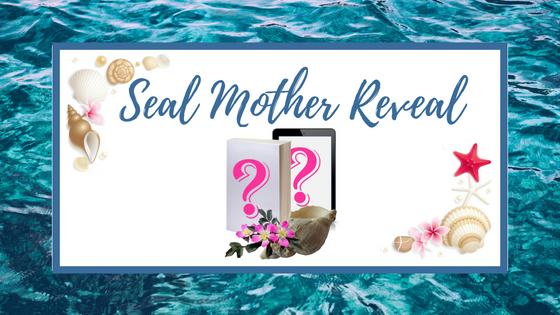 What better way to celebrate #InternationalKissingDay than by sharing a Cover Reveal for the beautiful folktale of the Selkie Seal Mother. The actual reveal will be around 9pm GMT UK this evening over on Facebook but I will be sure to share it here immediately after. Thanks for dropping in. If you have a favourite poem that features kissing I would love to see it. Drop your favourite line from it and a link perhaps in the comments below.